About four years ago, Capt. David Mangum was accompanying his crafts-obsessed six-year-old daughter on their weekly trip to the local Michael’s store, when something caught his eye. The Squirmle is a tapered-chenille “magical pet,” with two eyes glued . 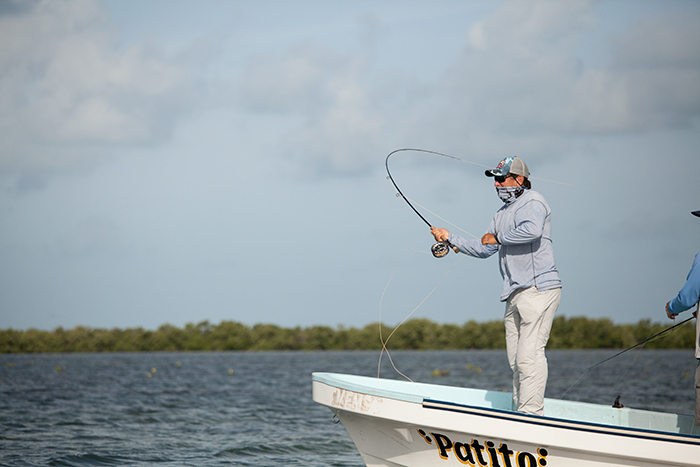 . .
Tom Rosenbauer fishes almost exclusively with flies that he ties himself, and he’s no slouch at the vise. 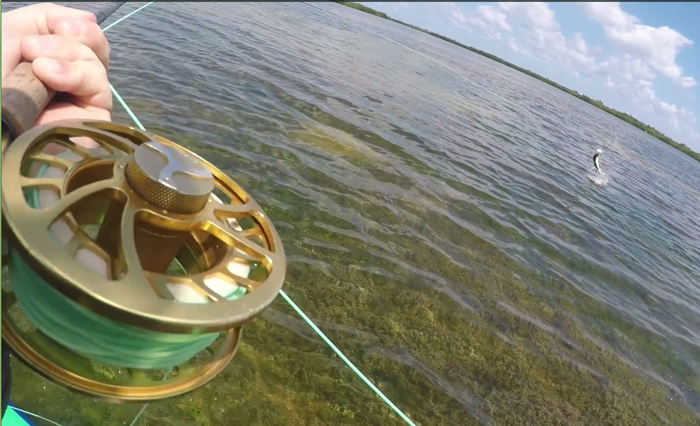 Last time he was in Belize with the folks from The New Fly Fisher, they shot some cool tying videos. Here, Tom shows the version of the venerable . 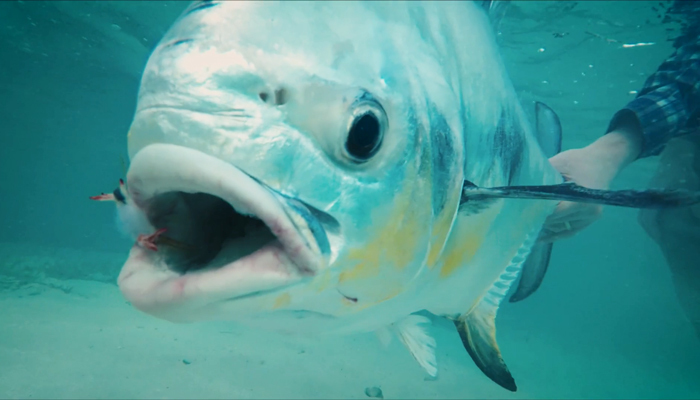 . .
David Mangum of Shallow Water Expeditions has been a fixture on this blog for years–both for his guiding and his video work. Now Mangum is the subject of a new film from Felt Soul Media . . .
Video: Two Grand Slams in Two Days! 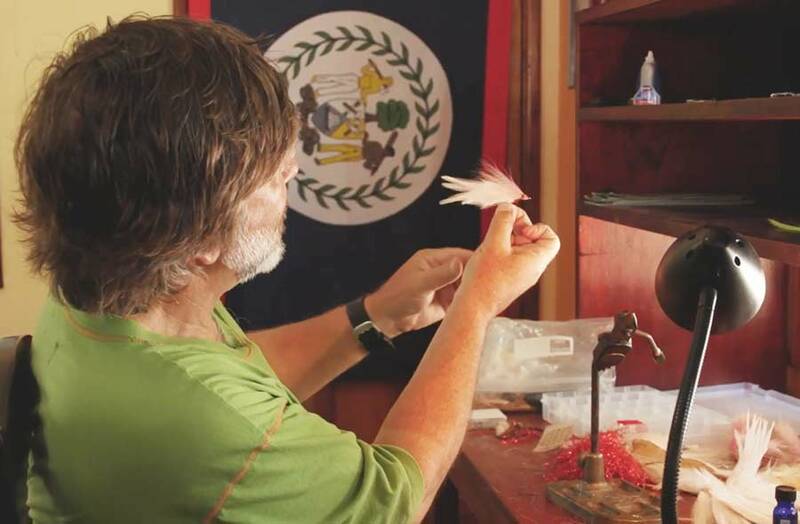 Here’s a cool video about an amazing experience in Belize, featuring Damien Nurre, the former owner of Deep Canyon Outfitters, the 2014 Orvis Endorsed Expedition of the Year. Although he is by no means a saltwater specialist, Damien had incredible . 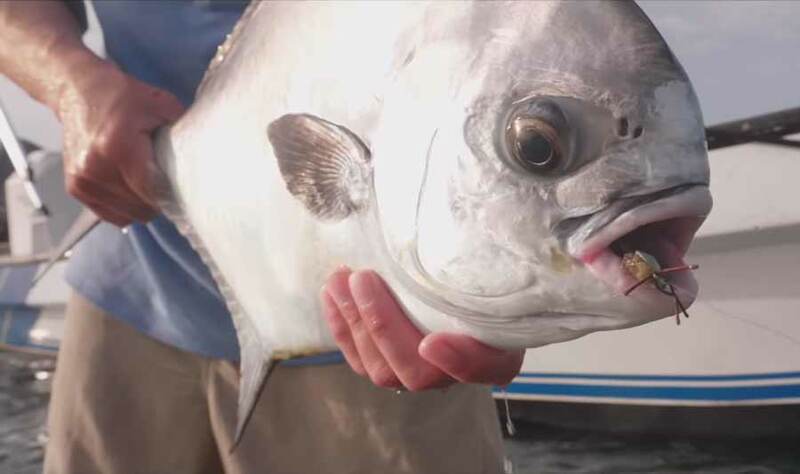 . .
Here’s a beautiful and exciting video from Cuba’s Jardines de la Reina, or Gardens of the Queen, an archipelago and marine reserve off the southern coast of the island that offer spectacular fly fishing for a variety of species. 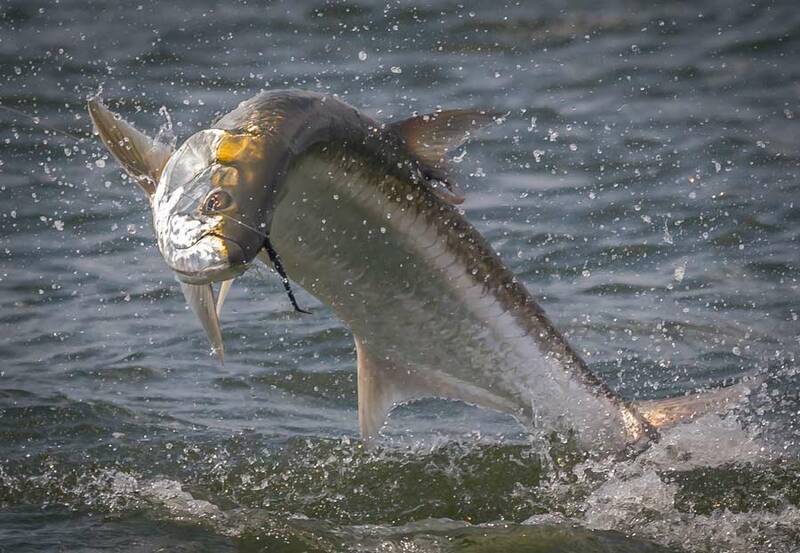 From tarpon and jacks . . .
Today’s the day: the fly fishing film “Corazón”–the final of three films that make up “The Scorpion Trilogy”–is showing for FREE on Amazon (for Prime members) and on Vimeo using the . 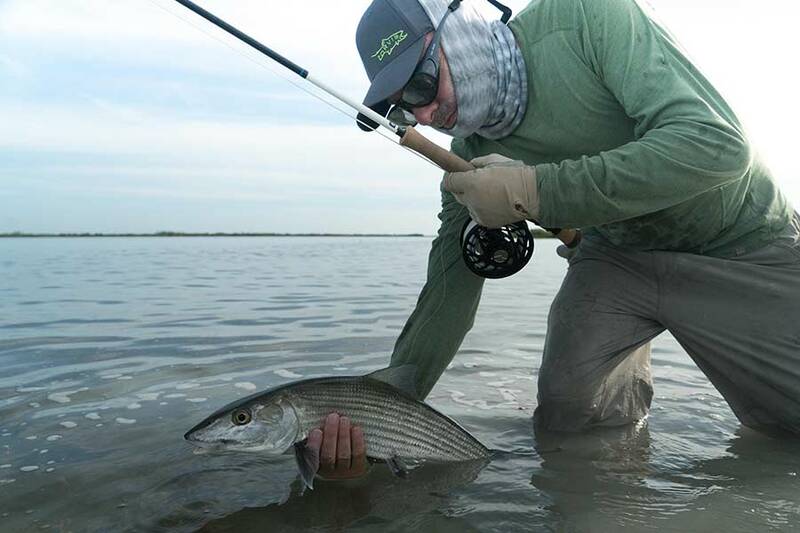 . .
Drew Nisbet, Fishing Manager of Orvis Buffalo, and some of his Western New York fishing buddies took stand-up paddleboards down to the Mexico in search of tarpon on the fly. Exploring back . . . This was my first trip to the Florida Keys. I went down with my friend from Bozeman, David Thompson, and we fished out of Sugarloaf Key and Key West for four days with Doug . 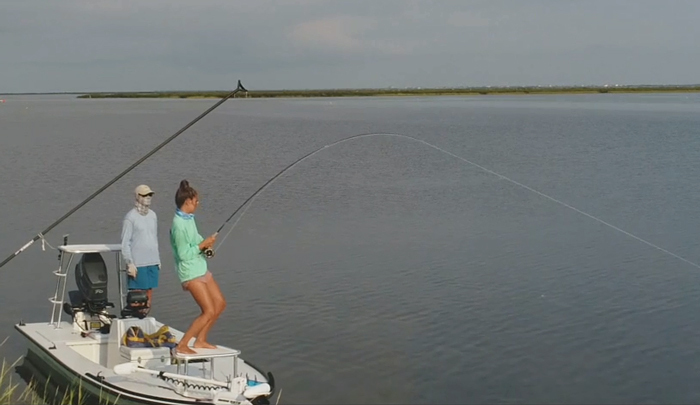 . .
Here’s a great video about a young woman’s love of fly fishing and how it helps her connect with her dad. A student at the University of Texas, Meris McHaney, shot this film herself, and it really . . .